I took a break from my studies at the university last autumn, which was at the same time kind of weird but also so great. I’d never before had a break from school but as we were moving abroad, I had a good excuse to take a bit of a vacation. I’ve always loved studying but at the end of last spring I felt somehow really bored and tired of school and didn’t really know where I wanted to go next, both in my studies and with work. So the break came in a perfect time, now when I think of it. So last autumn was really relaxed for me. I went back to Finland a couple of times to finish my yoga teacher training but otherwise I just walked around Amsterdam, did a bit of freelance work, wrote things here on the blog and time just kind of flew by really fast and easily. However, in the end of last year I started to be restless again and needed more things to do. And that’s how I got an idea to make an e-book and here it is! 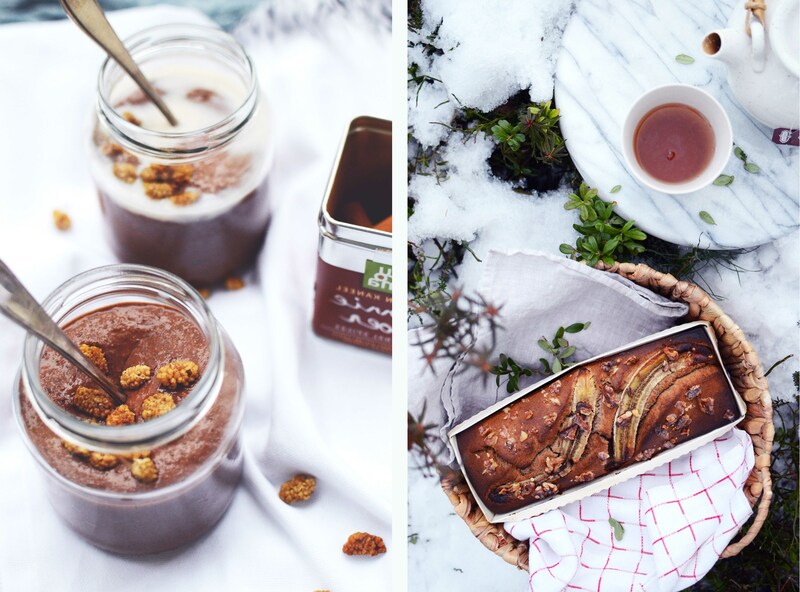 As I still had January just for myself before starting some studies at the University of Amsterdam, I decided to spend that time doing my favorite things, aka breakfasts. And now I’m sharing this small free e-book for you guys so that you’ll have some delicious recipes to make for breakfast. Lately I’ve downloaded a lot of books and other stuff on my tablet and phone and found them really easy to use. So I made this book that in mind and you can easily download the book on your own tablet, phone or computer. For example iBooks is super handy for storing books and pdfs. And if you prefer print, you can of course print the recipes so that you’ll have an actual physical copy. There are 9 recipes in the book, some of them are here on the blog as well but the rest are brand new. For example there’s The Ultimate Green Juice, Strawberry Dream Porridge, Caramel Overnight Oats, Feta & Spinach Omelette and Sweet Potato Pancakes. A lot of good stuff that is. Some of them are perfect for long weekend breakfasts with a bit more time but many of them are like the ones I have everyday. 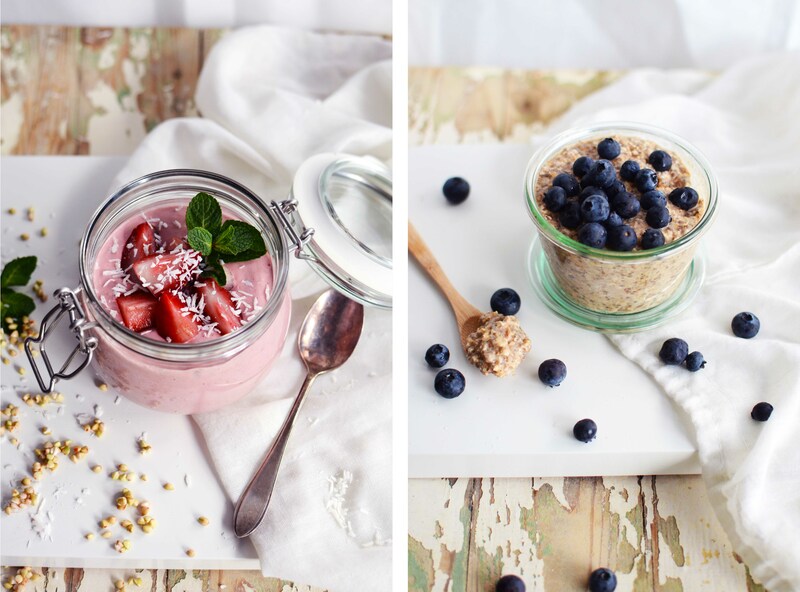 Like the smoothie bowl for which I’m sharing a recipe in the end of this post. 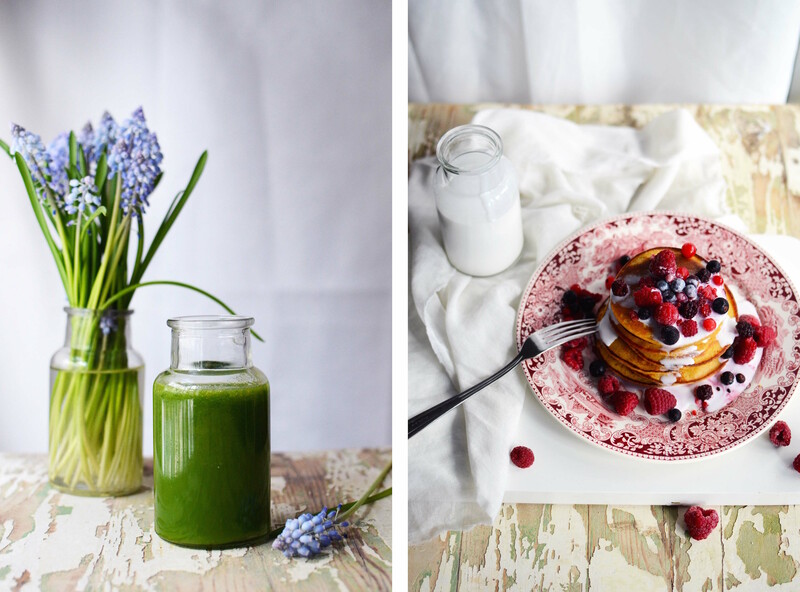 So if you’re in need of some breakfast inspiration, you can download the book HERE! You’ll get it by signing up to my mailing list, which means that you’ll get an email when there’s a new post on the blog. That way you won’t miss anything delicious! And as this small book was so fun to make, there’s another one already in the making. And I’ll just say that it’s going to be a-ma-zing! So stay tuned for that definitely. 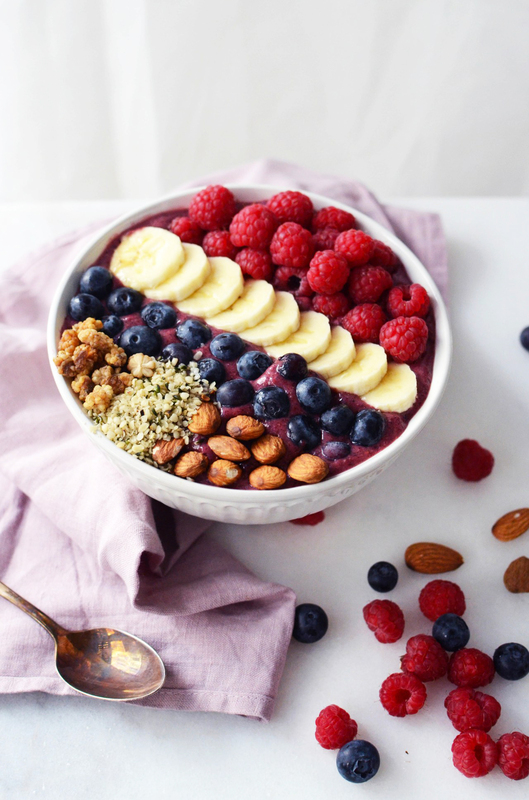 And now if you’re just keen to get cooking right away, read the recipe for the smoothie bowl below. Enjoy! 1. Put all the smoothie ingredients to your blender and blend until creamy and smooth. 2. 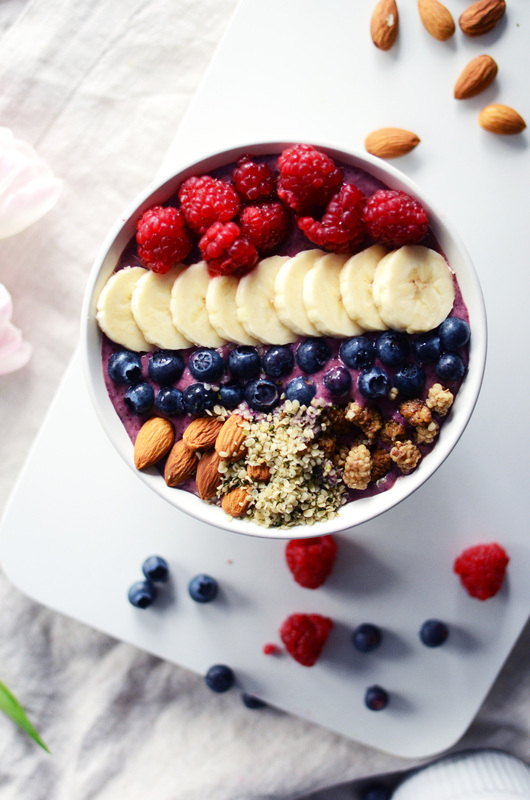 Pour the smoothie into a bowl, decorate with the toppings and enjoy! Tagged breakfast, inspiration, rawfood, smoothies. Just downloaded your e-book! It’s beautiful!